SEMITRANS 2-9 feature well-proven designs that come from over 25 years of market experience, but are still suitable for the latest generation of chips, including silicon carbide, thanks to its low-inductance design. SEMITRANS 10 takes the power range into the realm of mega watt applications, utilizing the latest SEMIKRON packaging technologies including Direct Pressed Die technology for maximum reliability and minimum thermal resistance. SEMITRANS 20 serves medium-voltage applications with a low-inductance and easy-to-parallel power module design. With its advanced technologies such as sintered chips and AlCu bond wires, it boasts up to 5 time more lifetime than standard modules. Robust industrial standard package with copper baseplate and screw terminals for power connections. 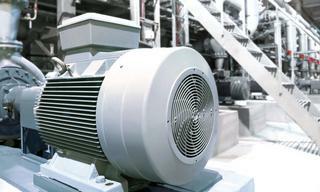 The SEMITRANS 2-9 has a low inductive design and can be used for inverters from 20kW to 500kW. 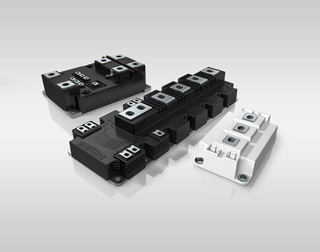 SEMITRANS 10 is a robust industrial standard package with copper baseplate and screw terminals for power connections. 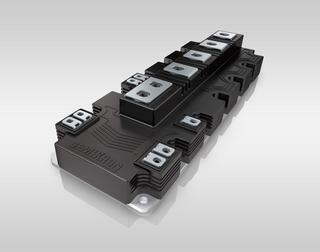 The SEMITRANS 10 package provides a low-inductance design for 1000A and 1400A up to 1700V. New Industry Standard Module that overcomes the limits of conventional concepts and provides a new design approach for inverters in applications like traction, industrial drives and grid infrastructure in 1,7kV and 3.3kV. SEMITRANS power modules are designed for a broad range of applications such as motor drives, regenerative inverters, power supplies or traction applications. The long service life is perfectly suited to ambitious applications such as AC drives, switched reluctance and DC motors. The SEMITRANS family offers a broad range of topologies and power ranges. 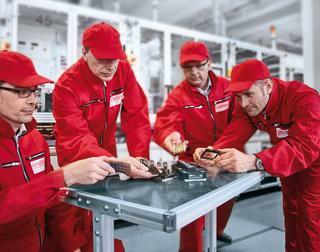 All the standard voltage classes from 600V to 3300V are available. The current rating extends from 25A to 1800A. 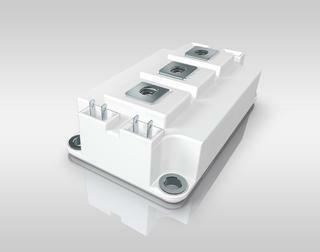 The SEMITRANS package is available as half bridge, chopper, single switch, 3-level and common emitter.